The random number generator wants me to write about the time I completed New! Super Mario Bros. Wii. I started and completed this game within what I like to call my “Year of Mario” which was 365 days long spanning from November 21, 2013 to the same day of the next year. In those 365 days I beat 26 games set within the Mario Universe, which was on average 1 game from that category every 2 weeks. I had borrowed this game from my friend’s brother, and by the time I started the game I was very eager to play it. I was always putting it off to play other games, but it finally became one of the last Mario games I had left to beat, and so it finally took priority. 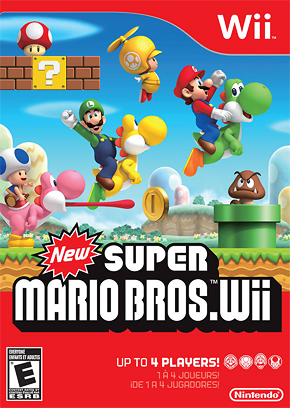 New Super Mario Bros. Wii is a part of the New Super Mario Bros. series. 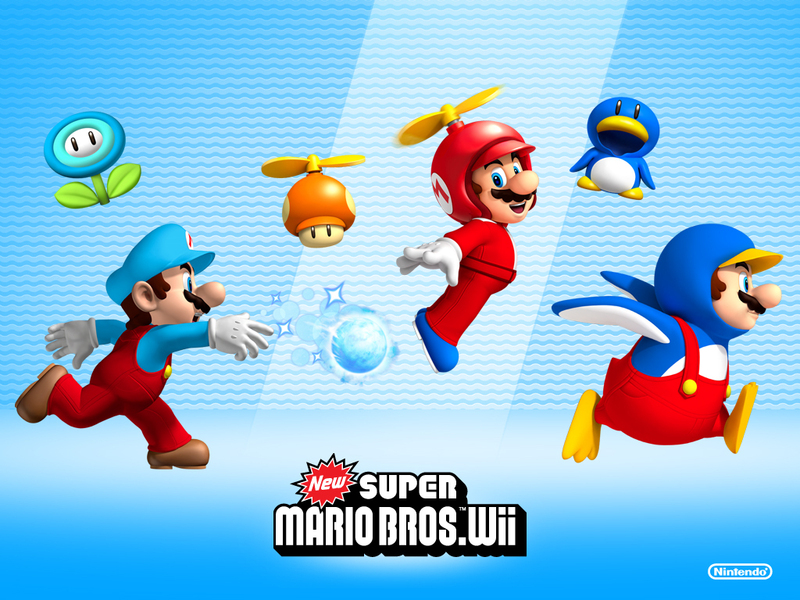 They are the modern 2D Mario games that often differentiate themselves with new power ups introduced in each game. 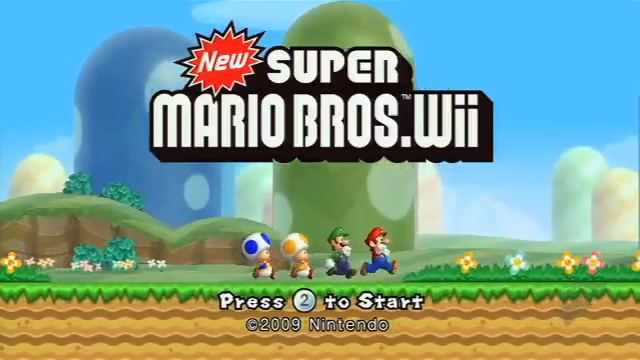 I think that New Super Mario Bros. Wii was the first main series Mario game to include the ability for more than one player to play at the same time. I first tried this game out in multiplayer mode with my friend Harlan, and we did pretty well, but we didn’t get too far. The New Super Mario games are honestly much easier to play as single player games. The trouble with New Super Mario Bros. is that you’re not allowed to save whenever you want until you’ve cleared the main story, but saving between stages becomes crucial for anyone aiming to complete the game 100%. 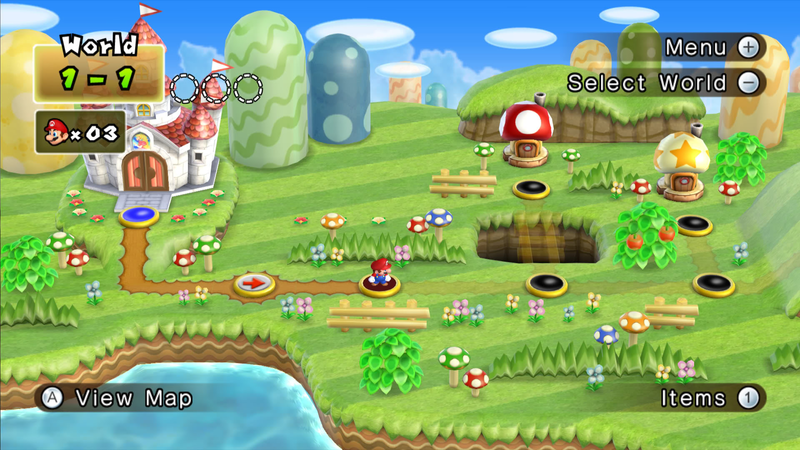 The real objective for completing these games is to collect all of the Star Coins. There are always 3 hidden in each stage, but they can sometimes be risky to obtain. By the time I started this game, I had my strategy for 100%ing New Super Mario Bros. games down to a science. The first step is to beat the story of the game. You may see Star Coins along the way, but if trying to get them puts Mario at risk of losing a life, strongly consider ignoring it and coming back for it later. The game saves after clearing a tower or castle for the first time as well as if you get shot out of a cannon into a higher difficulty world. After beating the story, you can save any time between stages, so save every time you obtain a star coin. It’s totally worth it in case anything bad happens. Whenever you are low on lives (especially during the story), stock up using this trick. These “infinite lives” tricks are in basically every recent Mario game. They are so consistently present that I’m pretty sure Nintendo is putting them in each game on purpose. I’m very glad that they’re there. Otherwise, I might not have been able to complete the Super Mario Bros. series. 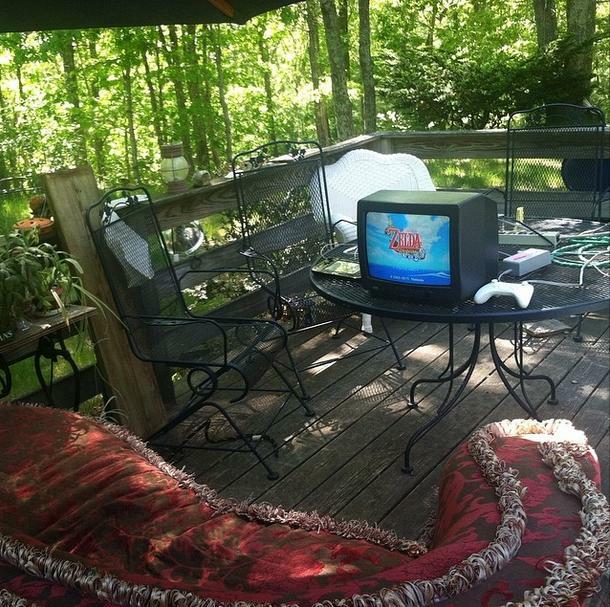 I played this game in the summer, so I started by playing it outside. Then it eventually got pretty humid, so I finished the game in the cool basement. 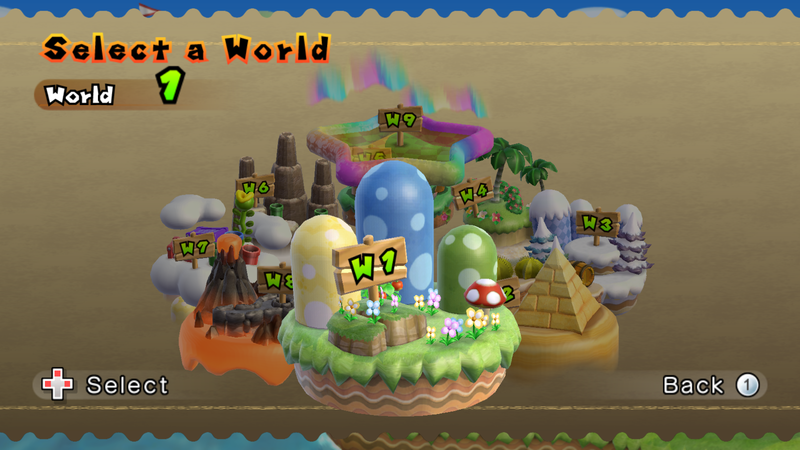 The secret final world in the game is unlocked as you collect all of the star coins, and the levels there are pretty difficult. 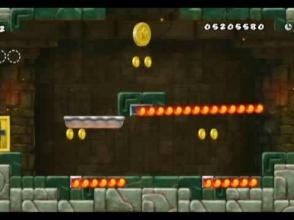 On occasion, it was helpful to obtain a helicopter hat for Mario and save before a difficult stage. If I didn’t obtain any star coins and lost the hat, I would return to my last save and try again. And so, I eventually finished this game 100%, and it was pretty good.